Signature Skin is a new and unique moisturizer with hyaluronic acid and liposomes, exclusively available through The Aesthetic Surgery Center. Dr. Richard Maloney has been scientifically formulating and developing this product for the past 5 years. It is a revolutionary anti-oxidant therapy with isoflavones. This anti-irritant, anti-inflammatory cream restores sun-damaged skin, smoothes wrinkled skin, and regenerates collagen. If you would like to order Signature Skin, please call 239-594-9100 or visit our website, The Aesthetic Surgery Center in Naples. Restore your youthful figure with a tummy tuck! Tummy Tuck, or Abdominoplasty, is one of the top five most popular plastic surgery procedures in the country. This surgical procedure is designed to remove excess skin and fat from the middle and lower abdomen, as well as to tighten the muscles of the abdominal wall. A personal hour long consultation with Dr. Boemi, will determine if you are a good candidate for a tummy tuck. The operation is particularly helpful to women who, through multiple pregnancies, have stretched their abdominal muscles and skin beyond the point where they can return to normal. Loss of skin elasticity, which frequently occurs with weight loss, can also be dramatically improved. 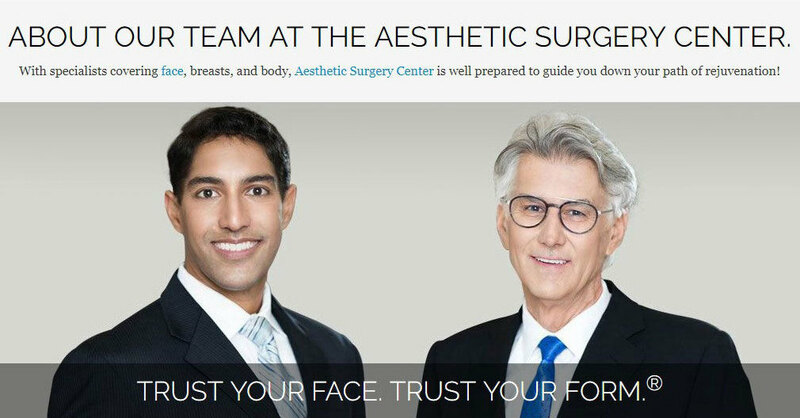 If you have any questions, or would like to schedule an appointment to meet with Dr. Boemi at The Aesthetic Surgery Center in Naples, Florida, please call 239-594-9100 or visit our website, The Aesthetic Surgery Center.